Airframes & Powerplants in the golden age of aviation. Some of the most significant engineering and technological breakthroughs of the 20th century centered on piston aero engine development from 1920 to 1957. 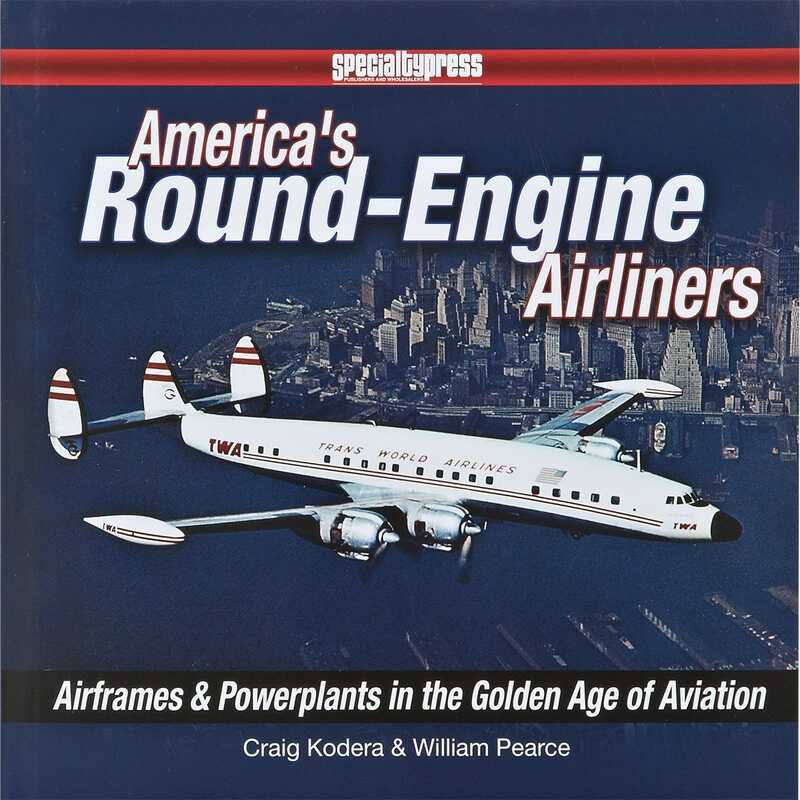 This Book explains in detailed yet easy-to-understand terms how piston-powered radial-engine airliners advanced rapidly from having fabric-covered fuselages with wooden wings in the “Roaring Twenties” to fully pressurized, all-metal, 350-mph, 80-passenger “Queen of the Skies” in less than three decades! Hardbound, approx. 216 pages with many full colored images.